What is the purpose of the Maestro Plastic Pallet Box? 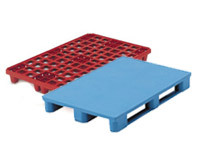 The Maestro Plastic Pallet Box is designed as a heavy-duty logistics solution with the purpose of being a step above other pallet boxes in mind. 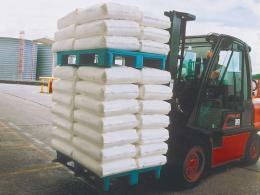 It is perfect for carrying massive loads for both storage and transportation, so it is made with a tough, robust design to withstand greater stress than your usual pallet box. 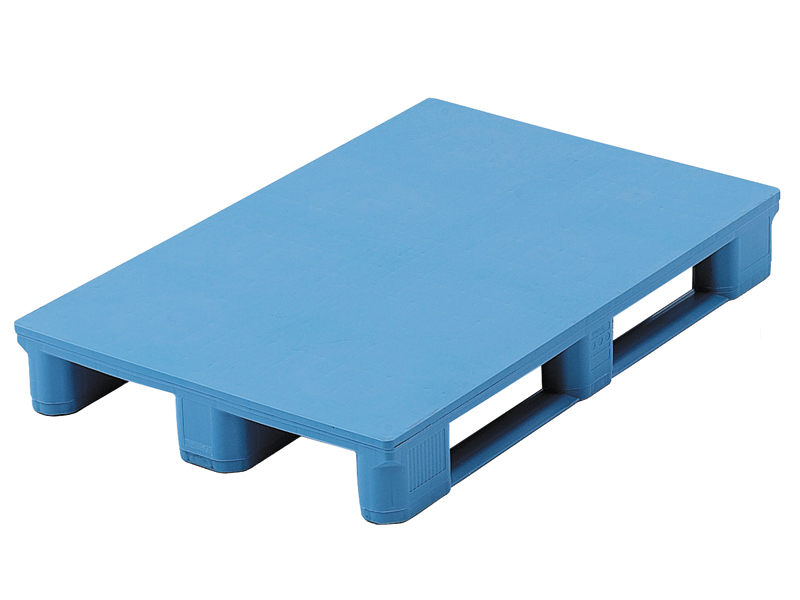 The Maestro Plastic Pallet Box is intended to carry heavier loads that are uniformly distributed and is best used in areas with heavy cargo traffic such as ports, airports, cargo train stations, and major warehouses. Its plastic composition allows it to be used for both indoor and outdoor applications, and requires less maintenance compared to wooden pallets. This product stands out when used by companies or organisations that require large-scale logistics due to its high load capacity and stable configuration. However, it can also perform excellently for smaller businesses that handle heavy cargo or sensitive freight that require stable transport such as domestic movers, pharmaceutical companies, chemical transporters, etc. This product is manufactured in the European Union. It is made with High-Density Polyethylene, making it highly durable, low maintenance, and easily sanitised. 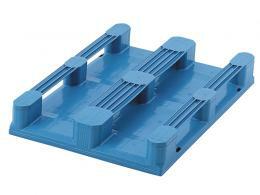 It is engineered to withstand rigorous use and can be fully recycled at the end of its working life. It has 3 base runners providing for a highly stable configuration. The Maestro Plastic Pallet Box has two models that can both carry up to 5,000 kg static load and up to 1,500 kg mobile load for the one with retaining lips (1,200 kg without retaining lips). It has a wide flat surface, at 1.2m Length X 1m Width with lips and slightly smaller at 1.2m Length X 0.8m Width without lips. It has a height of 158mm without retaining lips and 165mm with lips. This product comes with a free 1-year warranty for parts and labour, and Free Delivery within 14 working days.